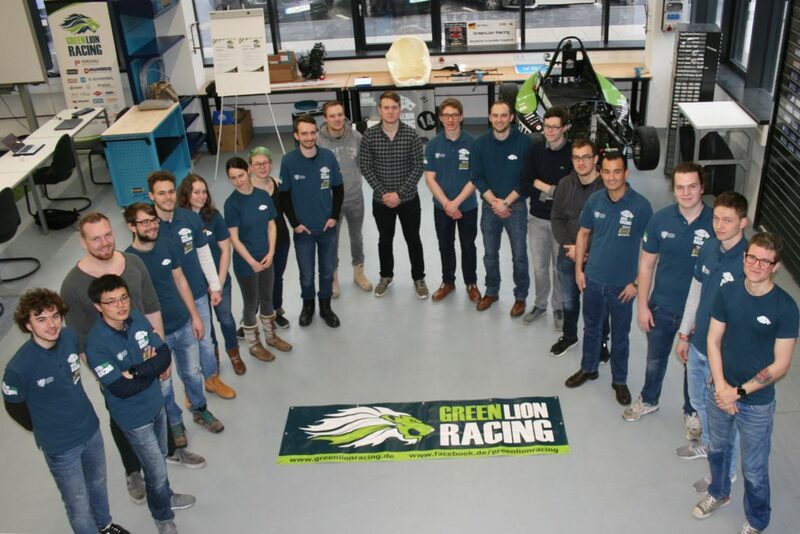 Roaring for success, GreenLion Racing are another first-comers to Formula Student Netherlands, which is very significant to their team due to their new leadership and team distribution. This participation will be the perfect start to this FS season with their “Comeback” to the FS scene with higher goals and achievements. 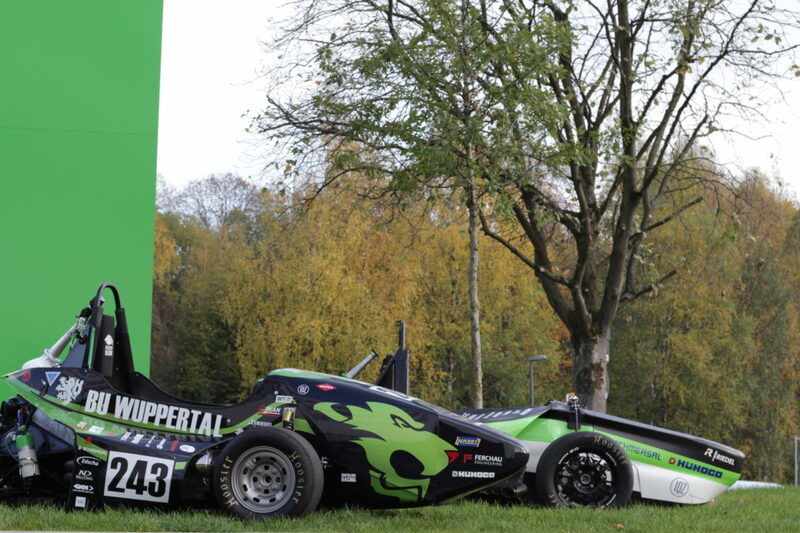 The Team was founded in 2012 and qualified for the Formula Student in the same year. We aimed to participate, however our car surpassed this hope and we ranked 37th. In the following year we improved and achieved rank 35, our highest rank so far. Until 2016 we faced a lot of technical difficulties and after that we had to deal with a high member fluctuation. This year we work under a newly formed leadership, with new lions that are roaring for success. FSN is our start into a new chapter of our story. We are motivated and excited to compete in the Netherlands. Our main goal is to build a car that can perform at the events to show the world that we are back for good. We have never been to FSN before and wanted to start our comeback in a new place, with new impressions. Over the last years we faced many challenges, staying together and still giving our best is what makes us the lions we are. In 2013 we competed in FSG at the Hockenheimring and reached rank 35. Within the overall performance we reached rank 29 in Engineering Design and rank 19 in Acceleration.